On Thursday, Jay Leiderman, Brown’s lawyer, tweeted that Brown was arrested “for trying to talk to the press without BOP [Bureau of Prisons] approval.” He also called the arrest “a terrible affront to the First Amendment” in an interview with Sputnik News. Brown’s mother, Karen Lancaster, who spoke to him by phone after the arrest, said he was arrested during a routine check-in for what he believes was “his refusal to get ‘permission’ from crews to film and interview him,” according to a note she sent to D Magazine, one of the publications Brown wrote for while in prison. The note from his mother claims Brown never missed a check-in or bed check from the Federal Board of Prisons (BOP) and never failed a random drug test since he was released to a halfway house last November. On Wednesday, Brown uploaded a recorded call with the director of the halfway house and his case manager, in which he refused to fill out any forms until he was provided with a written statement that required him to seek approval before participating in interviews. “You guys are going to carry out this, and you guys are going to characterize this as a refusal - a refusal of an order that they’re not giving me in writing,” Barrett said. Brown says he was never provided a copy of the form he was arrested for not filling out. 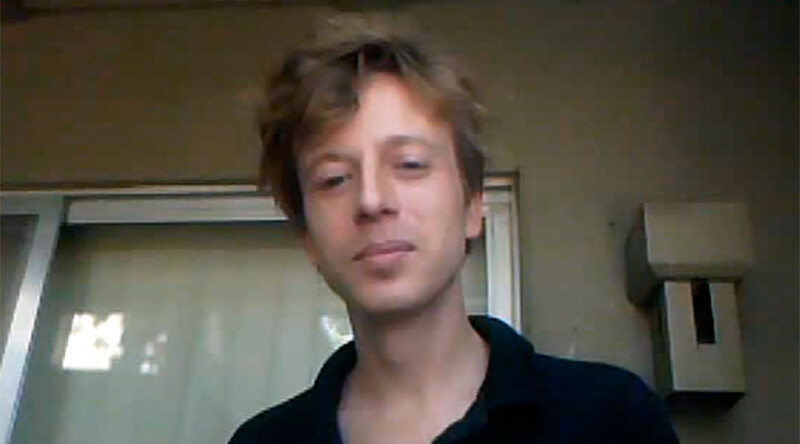 Kevin Gallagher, who runs the Free Barrett Brown website, told Reason that Brown’s supervised release did not include any restrictions on doing interviews with the media. Last week, Brown was interviewed by Vice News, and he was scheduled to be interviewed Friday for a PBS documentary. Leiderman told The Intercept that he believes the BOP’s actions were due to certain criticisms Brown had made about the government. “I would call the people who did this a bunch of chicken-s*** assholes that are brutalizing the Constitution,” Leiderman said. His mother told D Magazine that she has no idea where Brown was taken but thinks that he will be held until May 25, when his original sentence was scheduled to end. 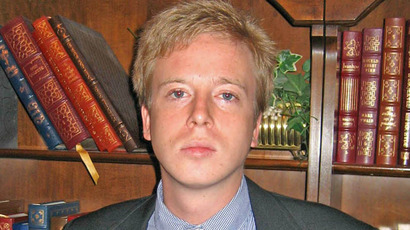 Brown was first arrested in 2012 after reporting on leaks that showed the private intelligence firm Stratfor was conducting operations directed at US citizens. 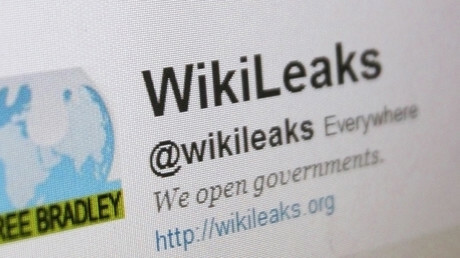 Later that year, Brown was indicted on 12 federal charges for sharing stolen data that was connected to the FBI investigation into the Stratfor email hack. Initially facing a 100 year sentence, Brown pleaded guilty in 2015 and his sentenced was reduced to 63 months in prison. He was also ordered to pay $890,000 in restitution.